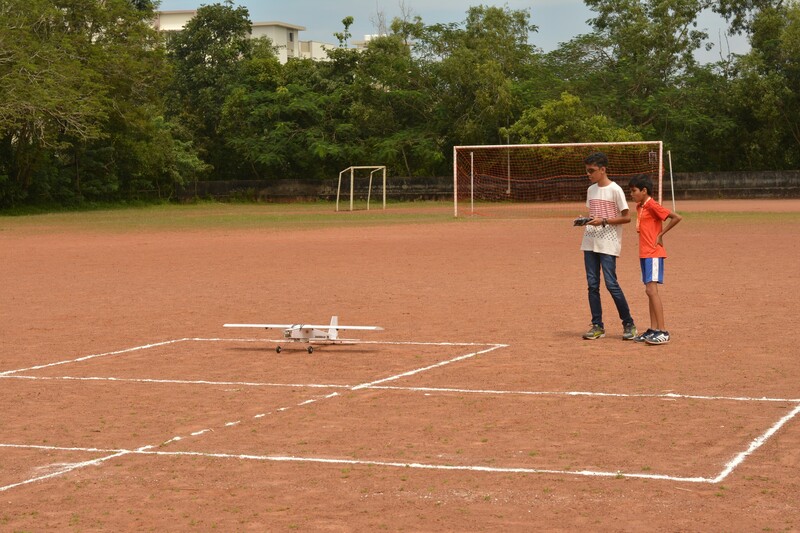 Here are some photographs of the recently conducted Aeromodelling event, Wright Flight, at NITK. 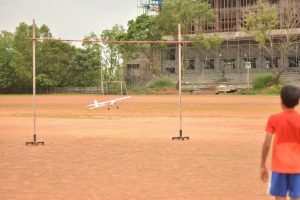 9 Teams participated in total. 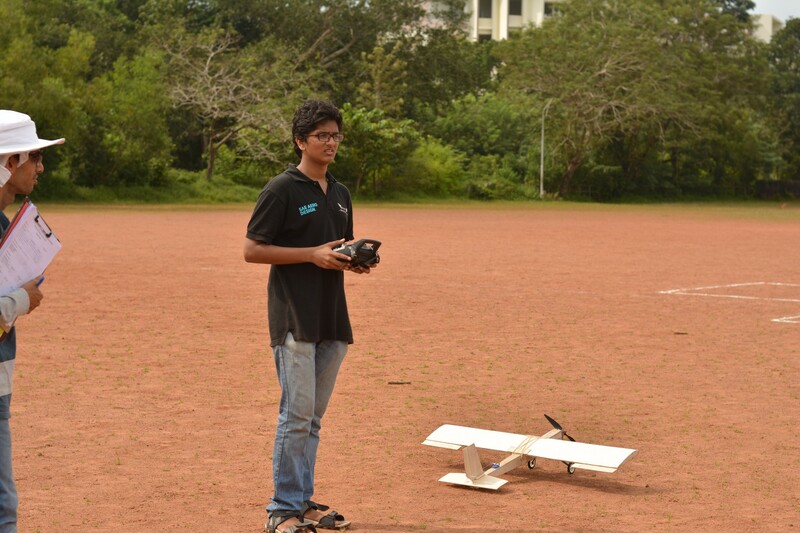 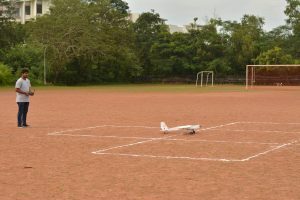 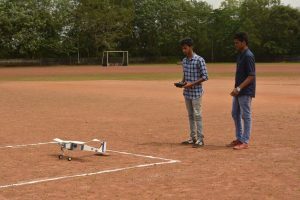 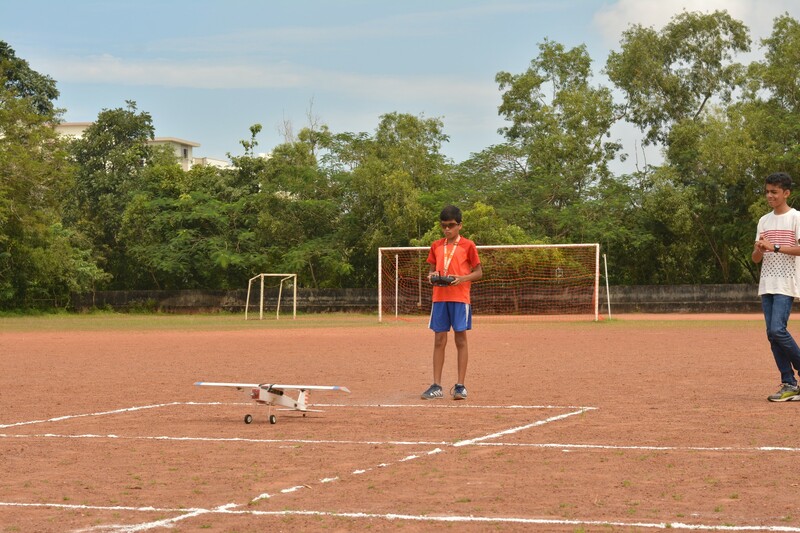 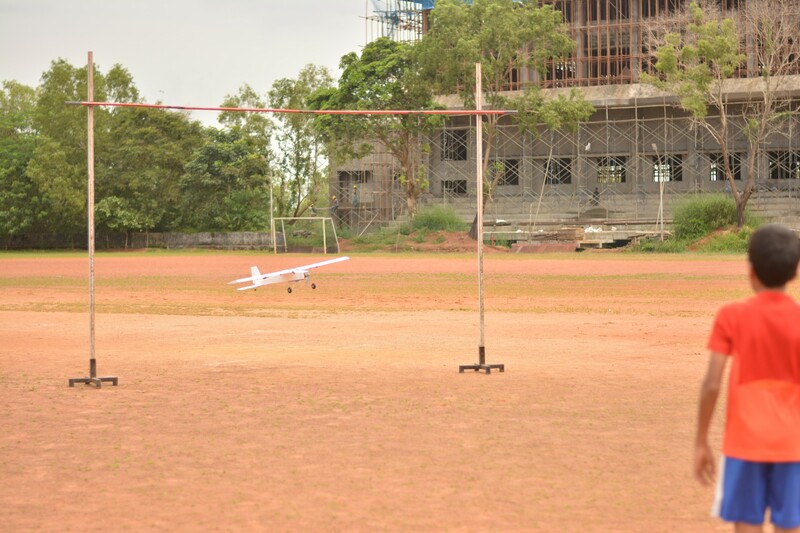 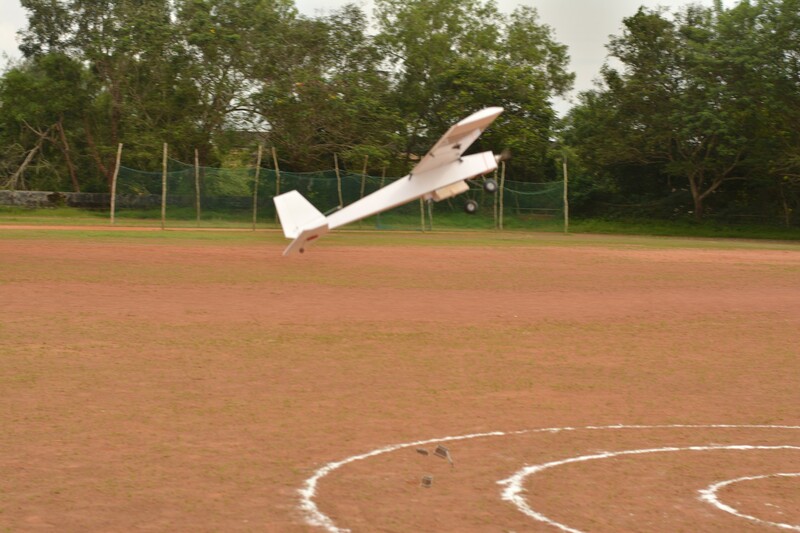 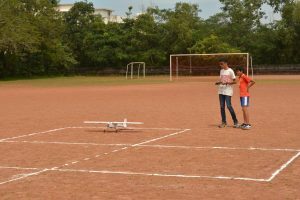 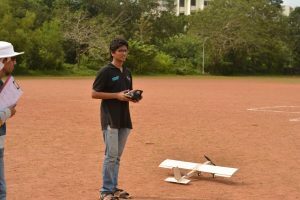 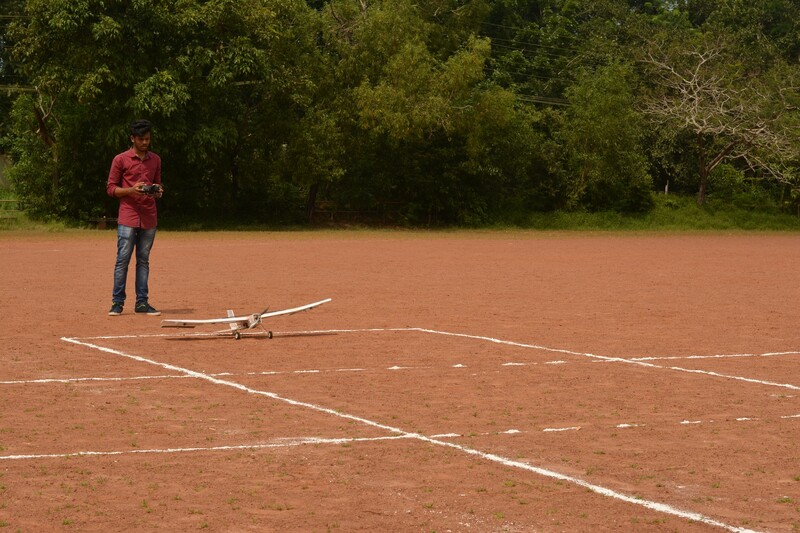 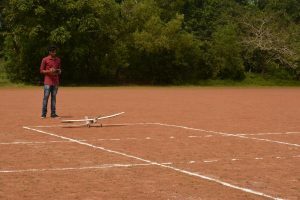 The youngest flyer was Vignesh Santhosh (Class 7, Manipal School, Mangaluru). 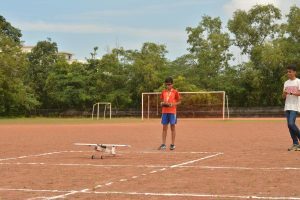 Omkar V. Rao (Class 8, Mt. Carmel Central School, Mangaluru) bagged the first place while Team ACS Flyers from ACS college (Bengaluru) bagged second place.